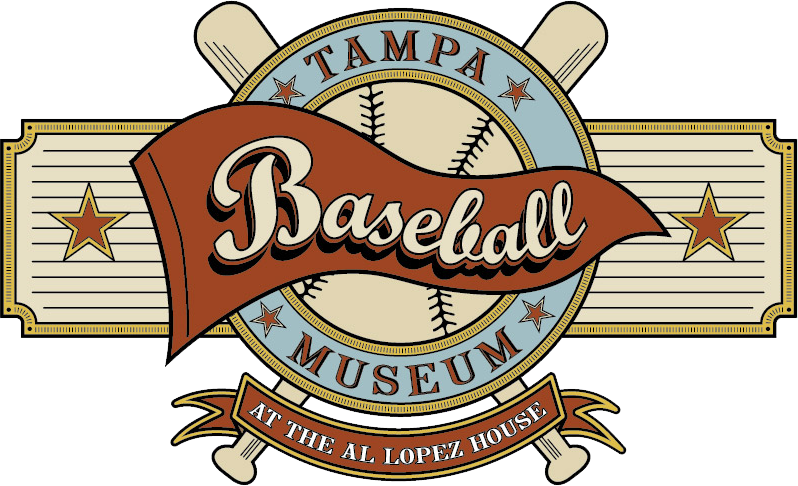 The Ybor City Museum Society and Ybor City Museum State Park invite you to experience the rich cultural heritage of Ybor City, one of only two National Historic Landmark Districts in Florida. Visit the Museum located in the 1923-era Ferlita Bakery, its lush Mediterranean-style garden and the "casita," representative of a typical cigar-worker's family home. Check often for special events, programming updates and news on the many exciting activities that the Museum and Society plan for you. Education and research tools help active learners, teachers and students learn more about the role Ybor City played in Tampa's development and its reputation as the "Cigar Capital of the World." To help preserve this legacy and ensure that it is available for future generations, we urge you to get involved by becoming a member, volunteer or donor.